At the door some free tickets are also available from 20:00 hrs today. There are now extra chairs available at Club Karlsson for all film blocks! Today (friday 17th) & tomorrow (saturday 18th)! 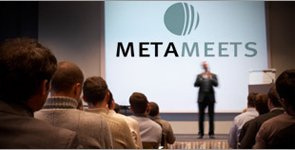 MMIF is happy to announce a unique collaboration with MetaMeets for 2011: Europe’s premier 3D-Internet & Virtual Worlds Conference! 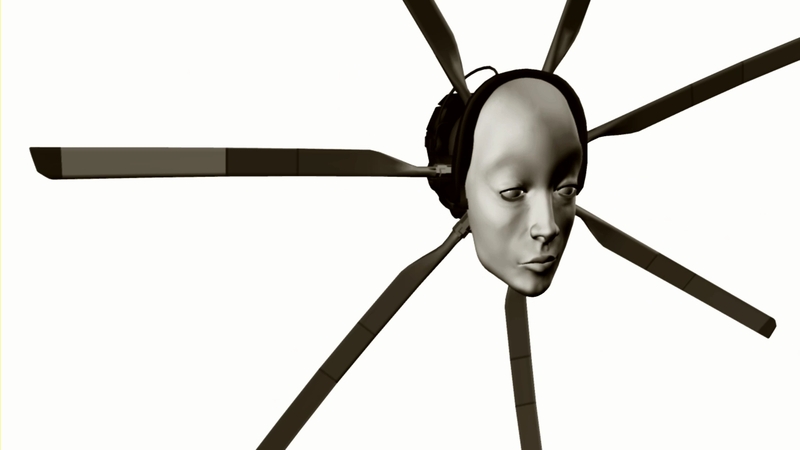 MetaMeets 2011 will be happening during the same days as MMIF and at the same venue in Amsterdam: Club Karlsson. MetaMeets in the daytime, MMIF at night (friday & saturday). Club Karlsson is located in Amsterdam on the top floor of the Netherlands Media Art Institute (NIMk). At Keizersgracht, one of the most beautiful canals in The Netherlands. Both events need separate ticket reservations: MMIF tickets are free, MetaMeets tickets are not for free. MMIF & MetaMeets team members meeting about the partnership. Club Karlsson is in the white building on the left.